Ahead of a press conference he has scheduled in Mexico later today, WWE officially announced that they have mutually come to terms with Alberto Del Rio on his release from the company. The company's statement: "WWE and Jose Rodriguez (Alberto Del Rio) have mutually agreed upon the terms of his release as of today, September 9, 2016." Del Rio tweeted on Friday morning: "My business relationship with @WWE has come to an end in good terms...thanks for the opportunities they gave me. Termine mi relación con WWE." Dave Meltzer reported on August 30th that Del Rio would not be returning to WWE even after his 30-day suspension for a wellness policy violation was over, and that Del Rio and the company had agreed to terms on his release. Meltzer wrote that Del Rio would be free to work for other promotions internationally imminently and that he would be able to work in the United States in a few weeks. 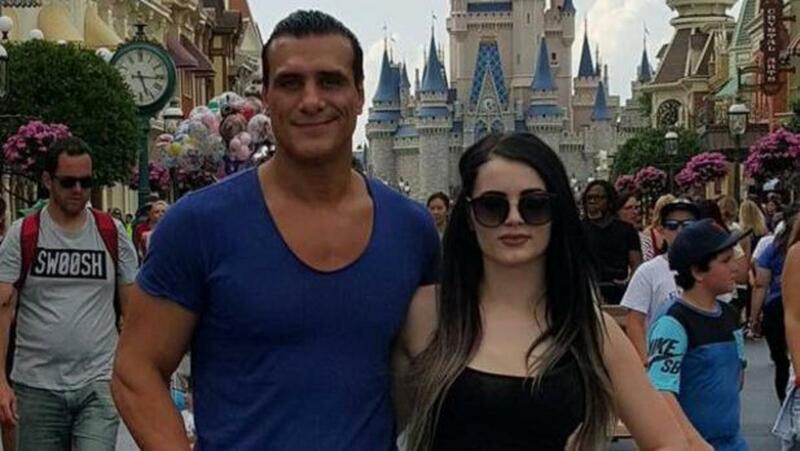 Both Del Rio and his girlfriend Paige (Saraya-Jade Bevis) were suspended for 30 days on August 17th for violating WWE's wellness policy. No news has come out on what caused either test failure. Meltzer has covered Del Rio's contract situation extensively in the Wrestling Observer Newsletter. Del Rio was unhappy with his position within the company and had an option to opt out of his contract later this year.